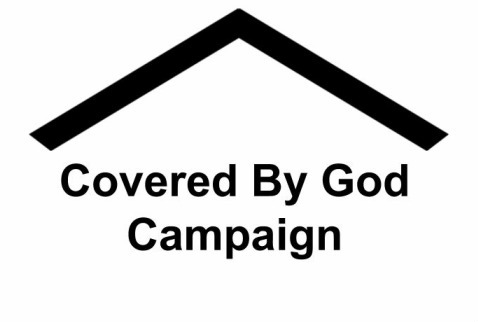 Thank you for giving to our "Covered By God Roof Campaign." As a contributor to our fundraiser, we consider you a partner in what we are doing in this community and we greatly appreciate your support. May God bless you, watch over you, provide for you and give you peace. To be a part of our Campaign CLICK HERE and follow the instructions for online giving.